Sporting Kansas City promotes responsible drinking and positive fan behavior at Children’s Mercy Park. The SKC Fan Code of Conduct and details of the alcohol management plan that appear below ensure that fans have a safe and fun experience. “Support” his or her team, provided that the support is in good taste and neither adversely impacts the event experience of fellow spectators nor negatively impacts the game. Any fan that shows signs of impairment and/or intoxication may be denied entrance to or may be removed from Children’s Mercy Park and subject to arrest. No alcoholic beverages can be brought inside the stadium. Any attempt to bring alcohol inside the stadium or possession of an alcoholic beverage not purchased from Children’s Mercy Park may result in ejection. No alcoholic beverages served inside the stadium can be taken outside Children’s Mercy Park. Fans providing alcoholic beverages to persons less than 21 years of age may be ejected from Children’s Mercy Park and subject to arrest. 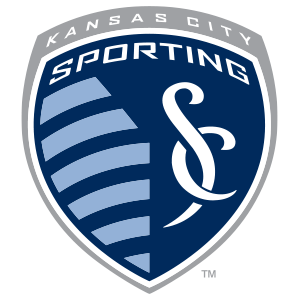 Designated drivers who make this pledge at Sporting Kansas City home games receive a free soft drink and are entered into the Major League Soccer Responsibility Has Its Rewards Sweepstakes.